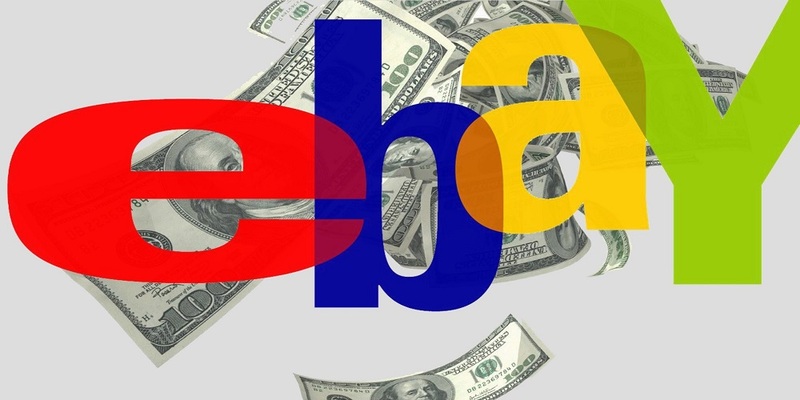 Making Money and Selling on eBay can be broken down into 3 categories. Sell products that you purchase wholesale and resell them for a profit. Most people start with the first option. It’s easy and simple. People who are looking to make serious money on eBay, eventually try out the 2nd and 3rd options. 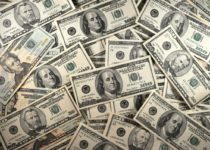 If you are looking for ways on how to make money on eBay, you will need to decide on what works best for you. This article is going to go into more detail on the 3rd option, however we will review all options. 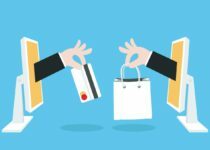 At the end of this post, we are going to recommend where you can go to source your products and how you can identify which products you would like to start selling on eBay. 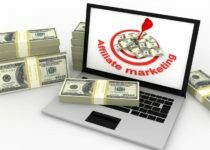 There is a wholesale directory program which can help you with all of this, and serves as a complete system for selling wholesale products online. (you even have the option to do dropshipping where your products are drop shipped directly to your customers). This is how most people get started selling on eBay. It’s simple and has a very low barrier to entry. Let’s say you have some old items laying around the house, you decide you no longer need these items, so you decide to post them up on eBay to see if they will sell and you can make some extra money. eBay has a massive online marketplace, where both new and used items are constantly being sold each and every day. eBay brings buyers and sellers together on their easy to use and convenient platform, where anyone from anywhere can start selling their items online. Maybe you bought something recently and have no use for it anymore. Why not post it up on eBay and see how much money you can get for it? With this option, you are limited to the number of products you can sell. You can’t sell more than what you already own in storage. There are only so many products out there that you will want to get rid of until you run out of things to sell. Depending on how much clutter you have stored away in your house, you could make some extra income with this. This is a good way to get introduced to eBay and make some extra side money, but it won’t build long term and consistent income. The next option is selling products that you create. Maybe you are the creative type and have created something that others would find useful out there. Or maybe you are a product inventor, have a great product you have invented, have gotten it patented, and are ready to start selling it. This is not a bad path to go down, as you can make good money doing this. The barrier to entry is going to be high though, since you will have to create the product on your own. If you have answers to all of these questions, by all means, start selling your product inventions online. For most people though, with a high barrier to entry, this is not the most realistic and plausible option for them to take. Selling Products that you Purchase Wholesale and Resell them for a Profit. This is the third option that you have. When you purchase a product at a wholesale price, this gives you the opportunity to mark up the price and sell it for a profit. Many people on eBay do this by identifying the types of products that they wish to sell, and purchasing these products through a wholesale supplier. To get involved with this option, you would need to use a wholesale directory to find out which suppliers are the best ones to source your products from. You will also need to decide on product ideas. What types of products will you be selling? You have a lot of options and flexibility when it comes to this since almost all kinds of items and products are sold on eBay. Just check on eBay and you can see for yourself how there are product categories for nearly everything out there. The good thing about this option is there is more room for you to grow and expand your online business. If you are successful with selling on eBay, you might also want to open up your own online store, create your brand, and really build your own online business. This can offer additional long term benefits. As you can see, selling products that you have purchased wholesale is a great way to build a long term business online. With this option, you will not run out of product ideas. If one product is popular, you can order more of that product and continue to sell it on eBay. If you do well with a particular category, you can expand to more similar products within that category. The opportunity for expanding your business is there. If this sounds good to you, I would recommend reading our Salehoo Review which goes into more detail. 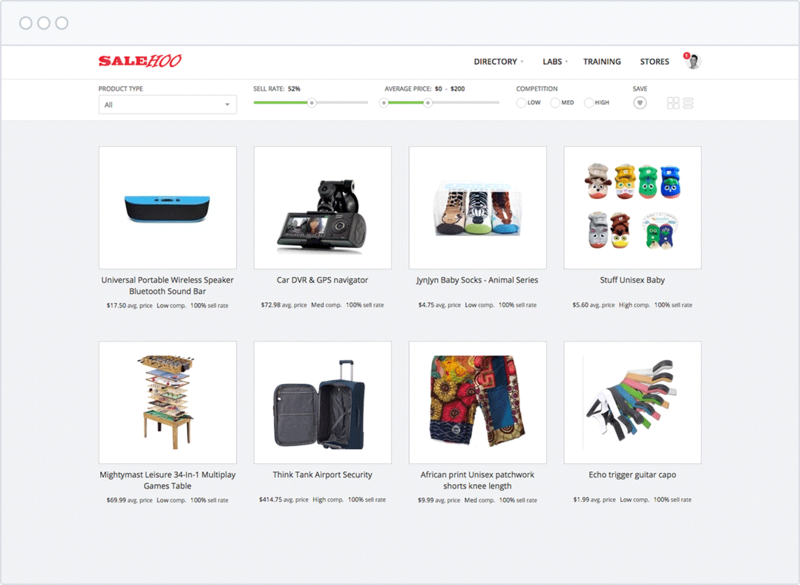 Salehoo is a complete wholesale directory will which allow you to sell your items on eBay, and through your own online store. The program has over 2.5 million products to choose from, so you will never run out of product ideas for eBay. And with over 8000 suppliers to work with, you have your choice to work with the best ones out there. Visit the Salehoo Review for more information.